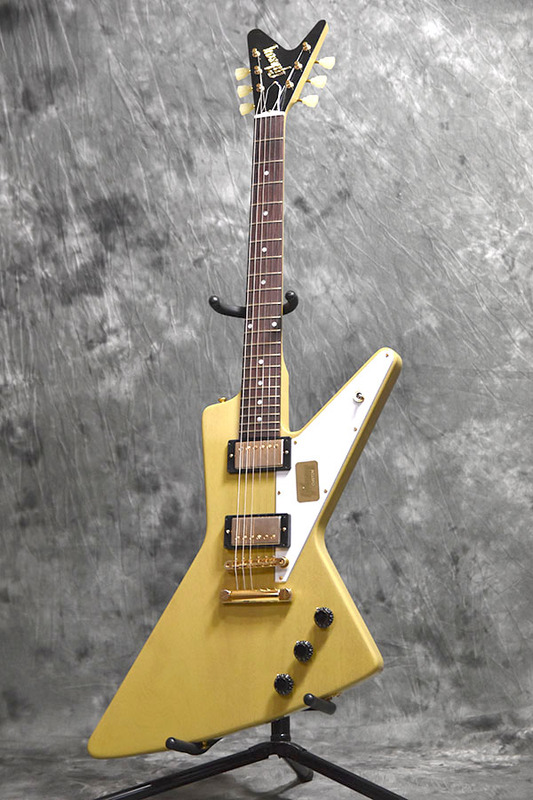 Not much of a dream guitar, really, but it's affordable, kinda. 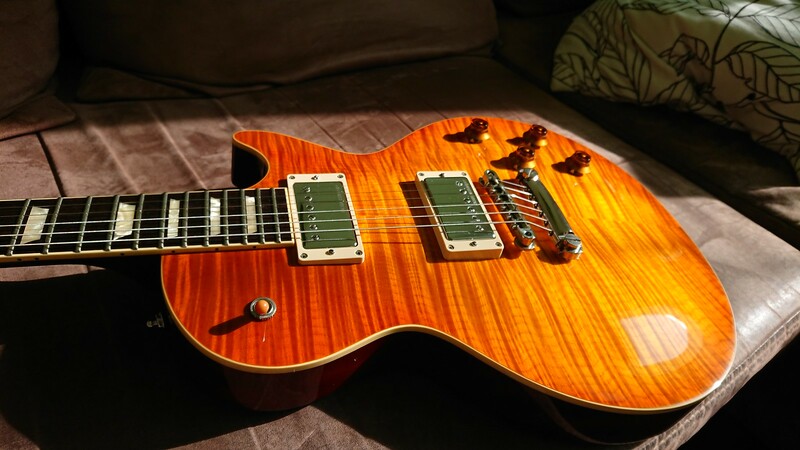 Except for maybe the '18 Classic GT with P-90s (at $600 more than the Explorer Elite) I'm pretty much done with LPs. I'll keep my modded '13 Tribute and the modded LPMM but the '17 Trib GT is going on the block soon. 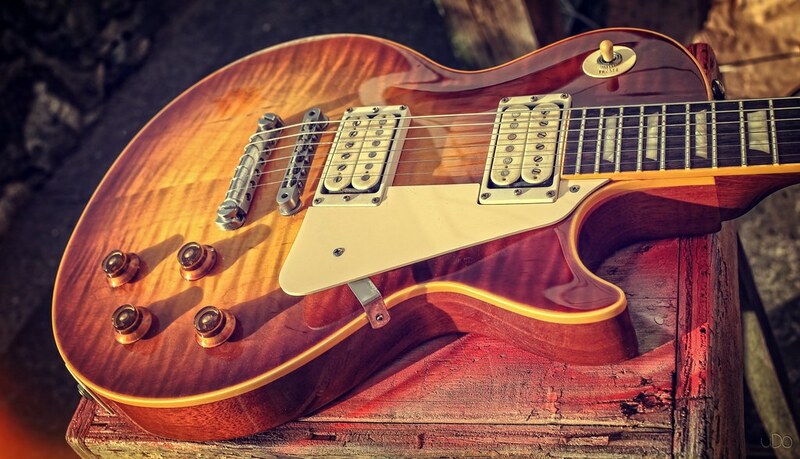 An LP or PRS singlecut shape, but with more than 22 frets and a trem. Also, with an ebony board and a flamed maple top in red. I started playing in the early '80s, on a cheap copy. I tried my 'dream guitars' in shops early on and was underwhelmed by them - not the huge leap they should have been. Since that day, they've been tools to get the job done. 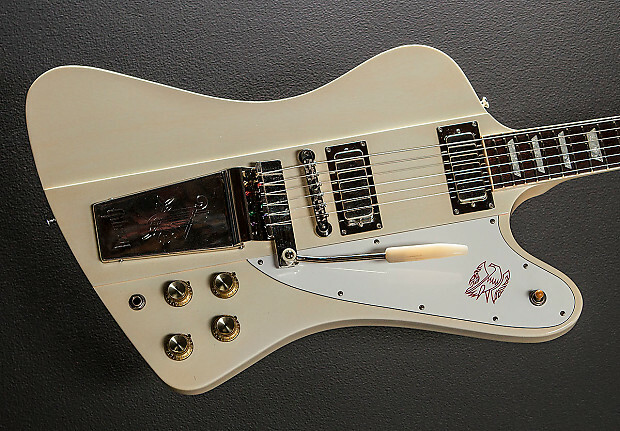 Yeah it’s not a dream guitar for me but an explorer is definitely on my eventual GAS list. P.S. 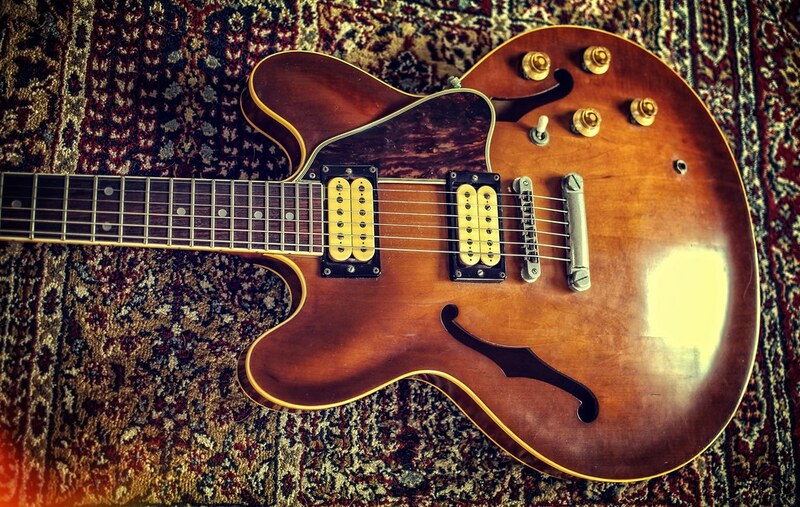 There are some really nice looking guitars in this thread. Some ugly ones (to me) too haha but you guys can wonder about that. 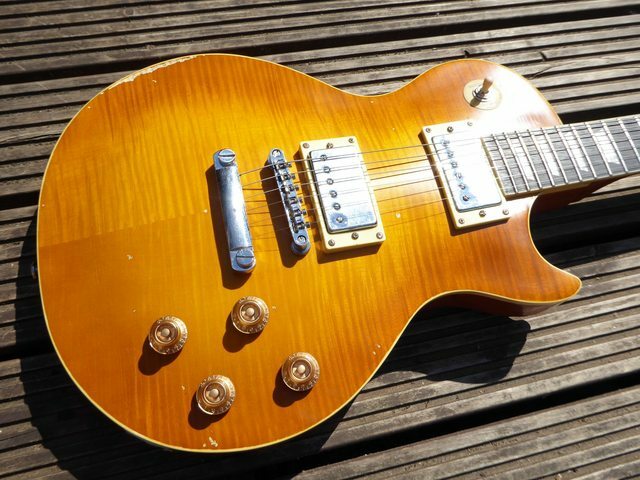 I don’t begrudge anyone for what guitars they like!! But my reasons for wanting a 360/12 to replace the 330/12 has more to do with the natural voices of the two models, and my preference for the slightly mellower tone of the 360/12. 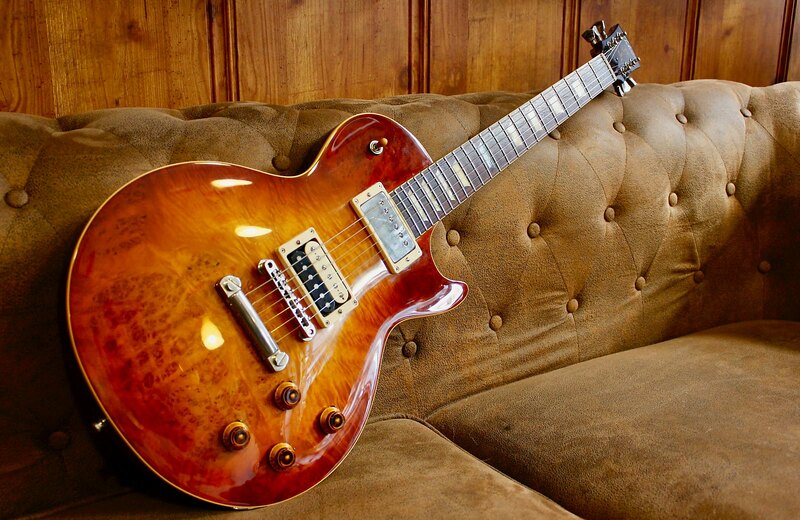 The reason I'd like one in fireglo is because the finish seems to have grown on me over the last couple of years. 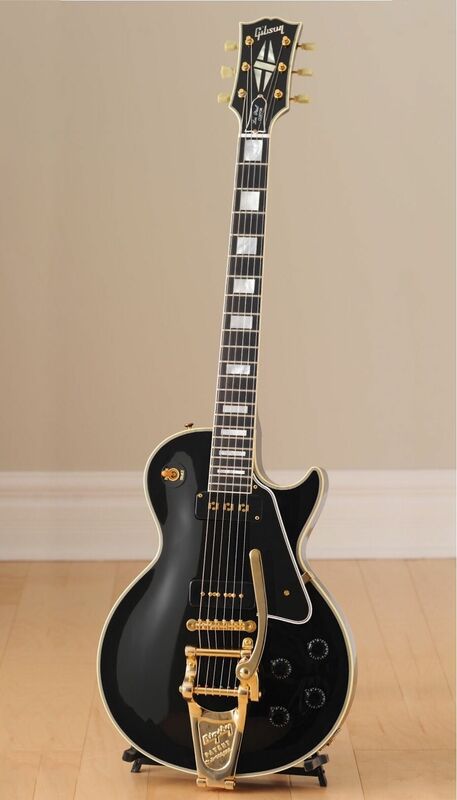 The black 330/12 is a great guitar-- and I can live without the 360/12 for sure. 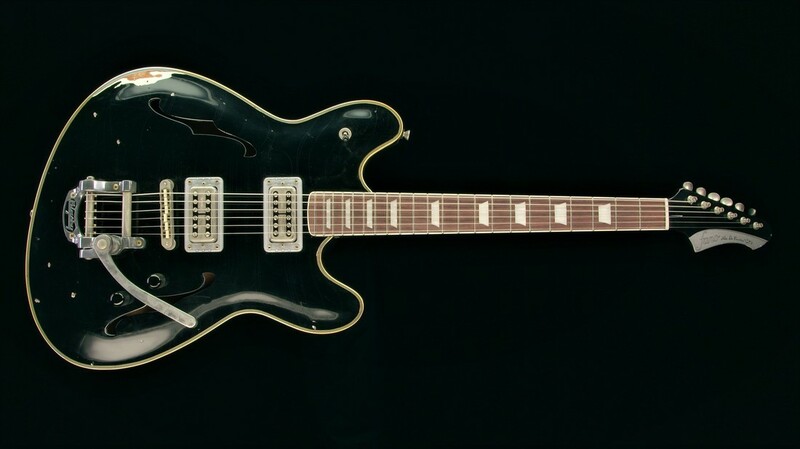 But we were talking about "dream guitars" and so I allowed a little bit of capriciousness to enter into my answer. 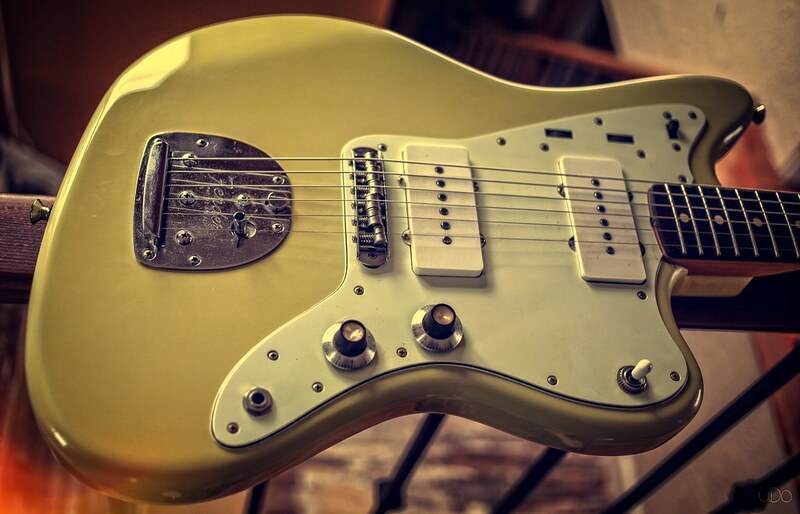 didn't Fender also make a version of this , with a reverse headstock ??? 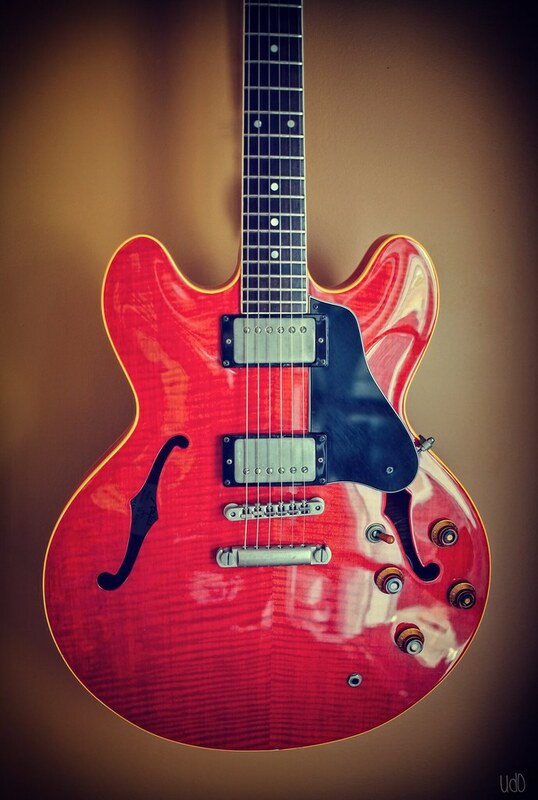 I own my dream guitars already.. but once you stop dreaming you stop Living.. 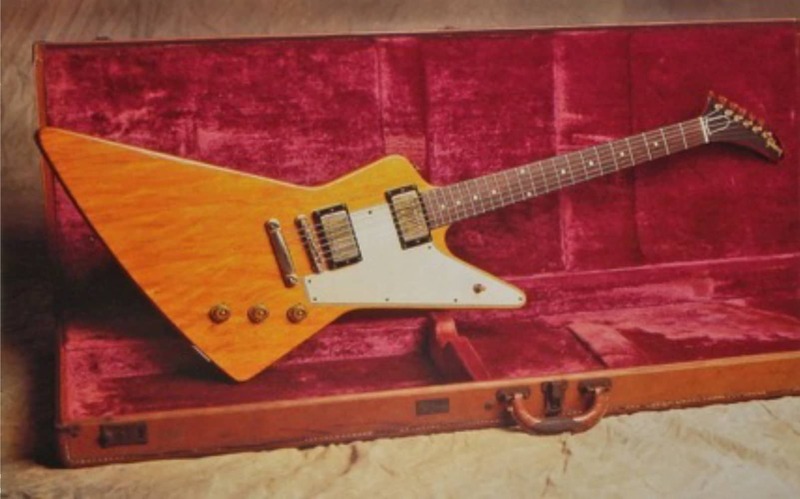 There are way too many guitars that I think are beautiful, and that I would love to have, but an original Korina Explorer has been the one constant above all others, even more than a 59 Les Paul. 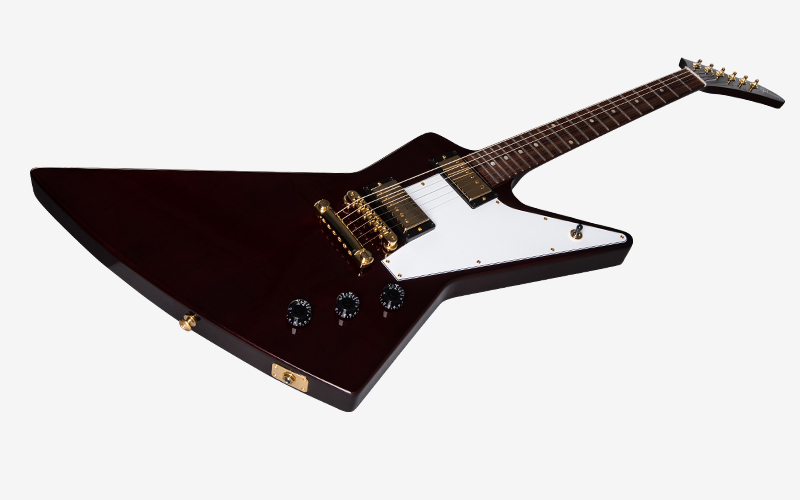 Since I've gotten serious about the guitar in my early 20's, the Explorer/Ibanez Destroyer is the shape I look for when I walk into a music store.